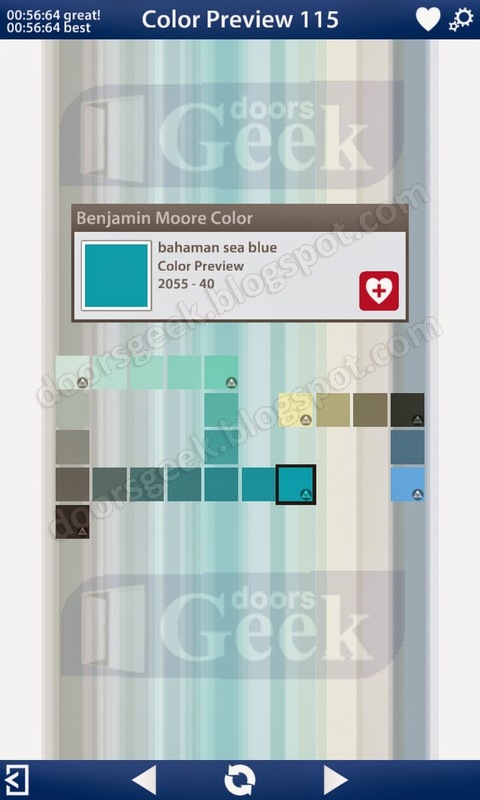 Bendoku [Color Preview] Level 150, Cheat, Solution for Android, iPhone, iPad, iPod. 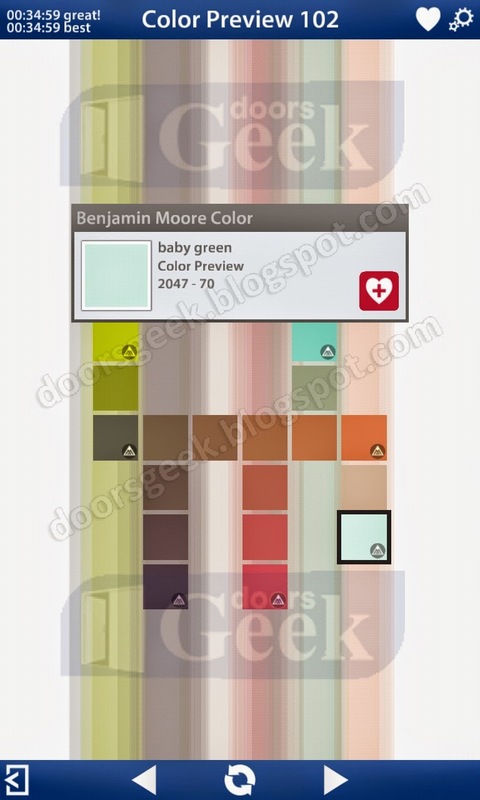 Bendoku [Color Preview] Level 149, Cheat, Solution for Android, iPhone, iPad, iPod. 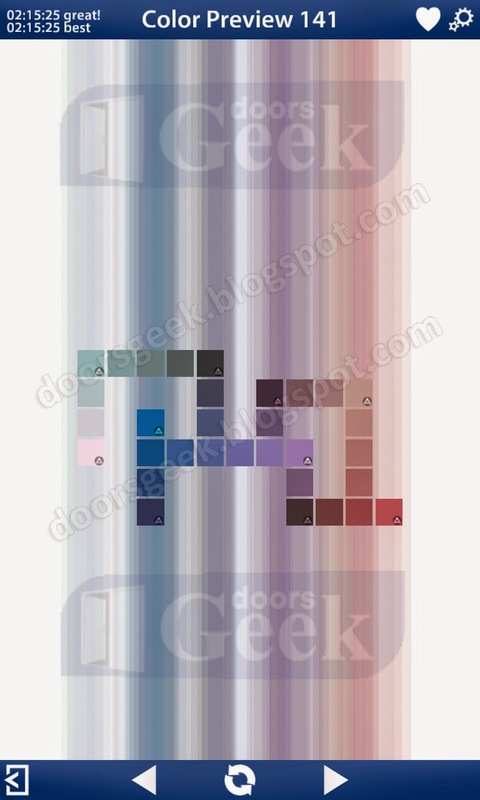 Bendoku [Color Preview] Level 148, Cheat, Solution for Android, iPhone, iPad, iPod. 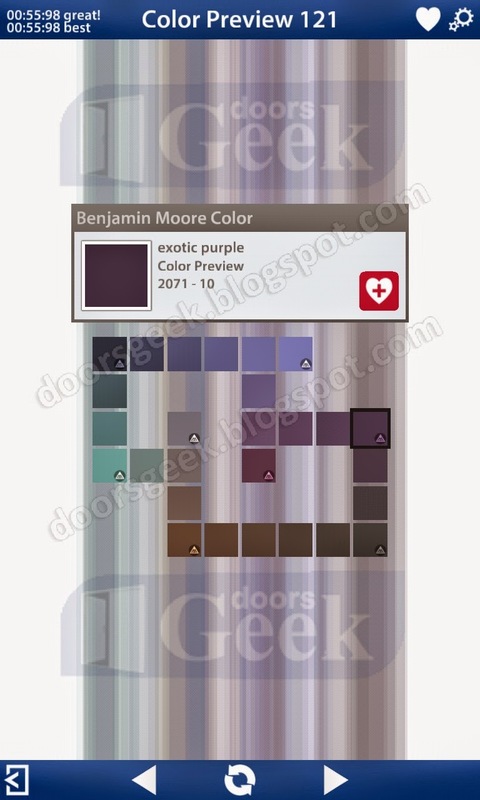 Bendoku [Color Preview] Level 147, Cheat, Solution for Android, iPhone, iPad, iPod. Bendoku [Color Preview] Level 146, Cheat, Solution for Android, iPhone, iPad, iPod. 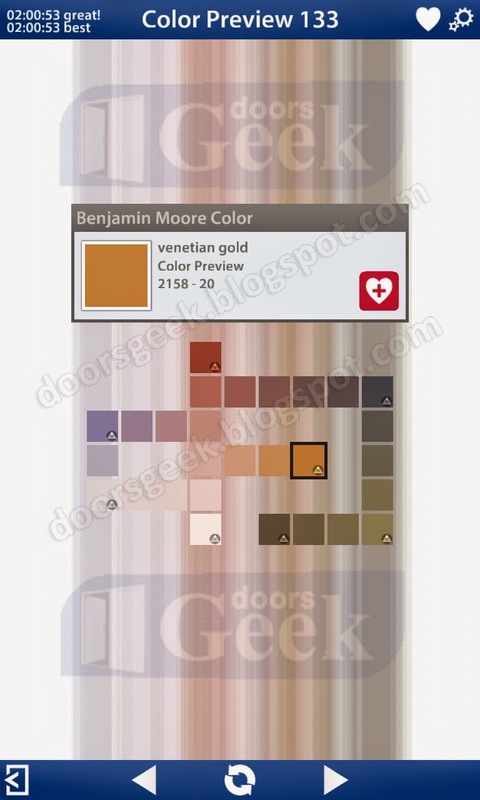 Bendoku [Color Preview] Level 145, Cheat, Solution for Android, iPhone, iPad, iPod. 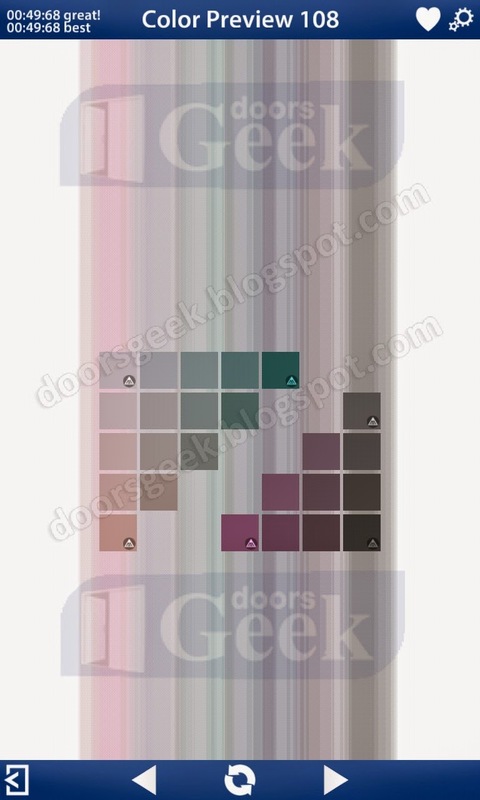 Bendoku [Color Preview] Level 144, Cheat, Solution for Android, iPhone, iPad, iPod. 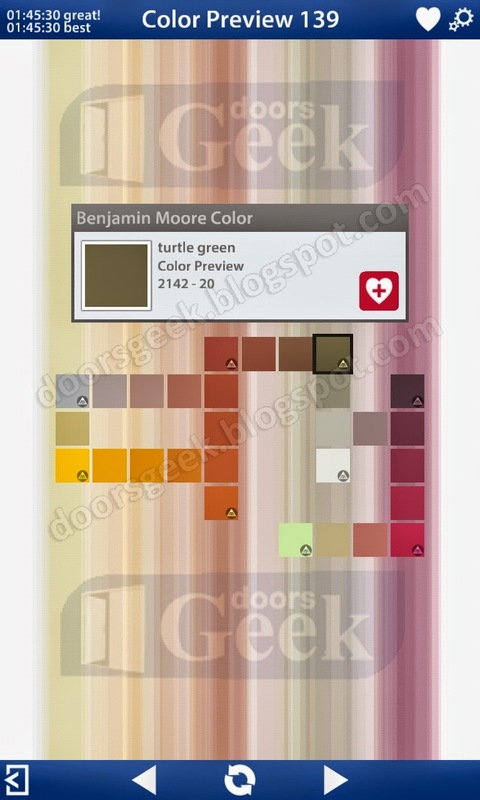 Bendoku [Color Preview] Level 143, Cheat, Solution for Android, iPhone, iPad, iPod. 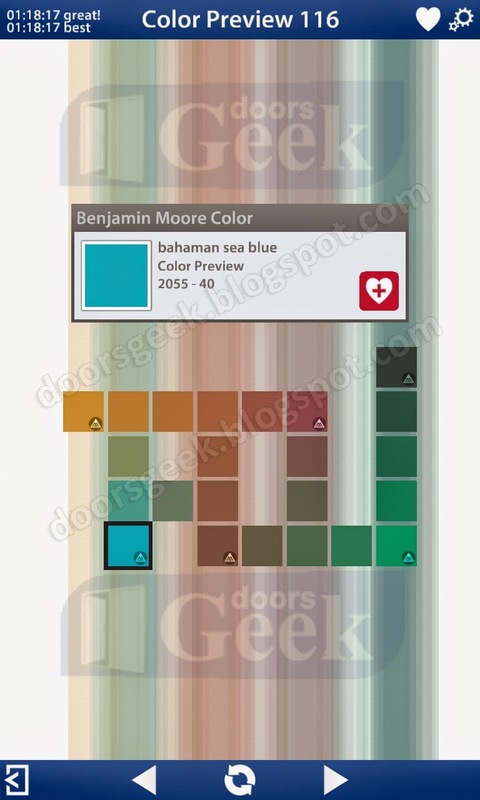 Bendoku [Color Preview] Level 142, Cheat, Solution for Android, iPhone, iPad, iPod. 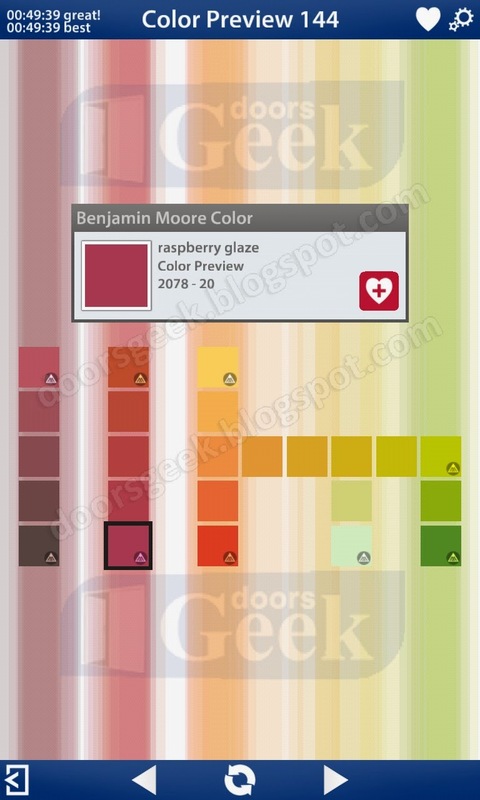 Bendoku [Color Preview] Level 141, Cheat, Solution for Android, iPhone, iPad, iPod. 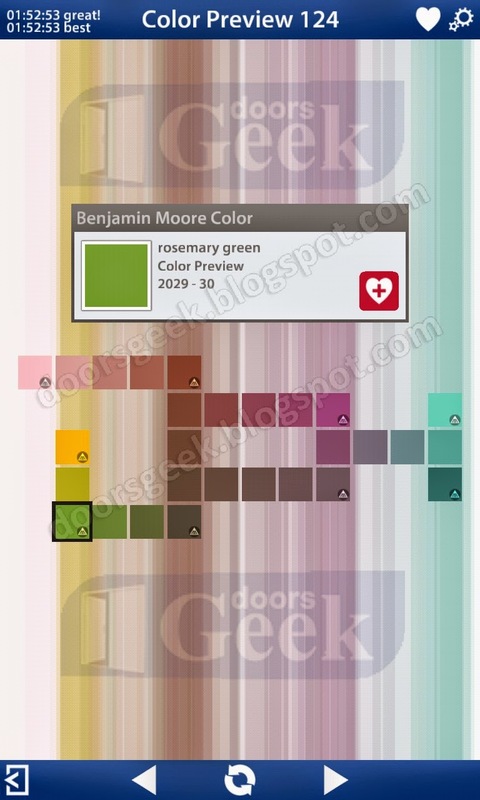 Bendoku [Color Preview] Level 140, Cheat, Solution for Android, iPhone, iPad, iPod. 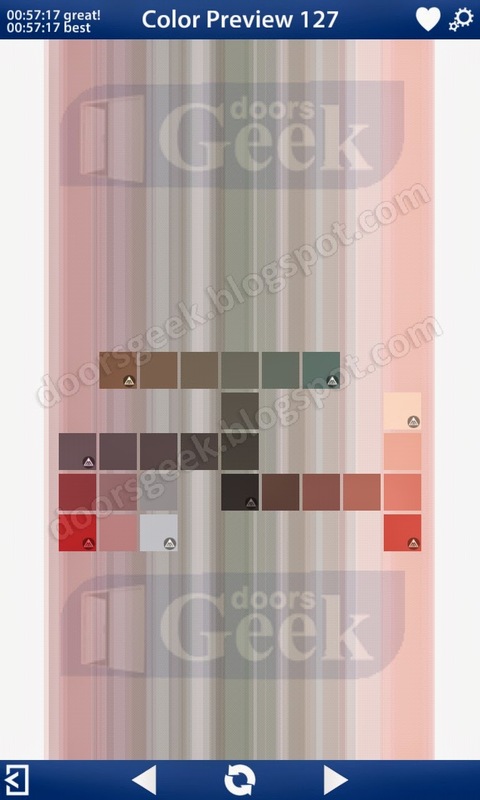 Bendoku [Color Preview] Level 139, Cheat, Solution for Android, iPhone, iPad, iPod. 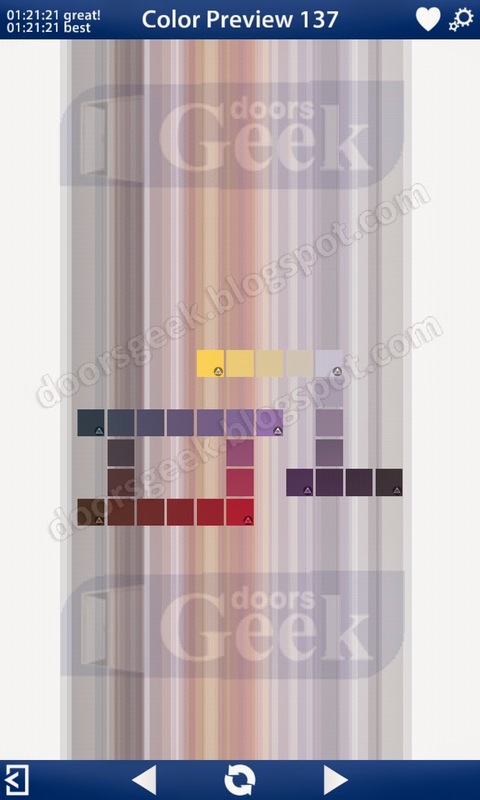 Bendoku [Color Preview] Level 138, Cheat, Solution for Android, iPhone, iPad, iPod. 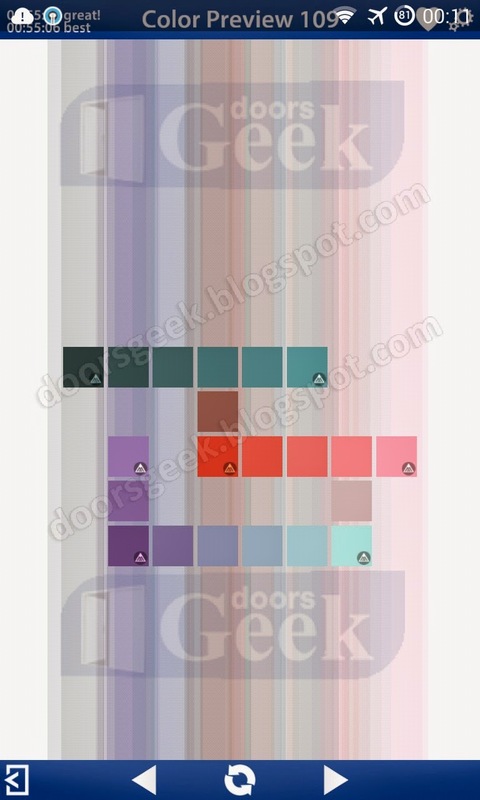 Bendoku [Color Preview] Level 137, Cheat, Solution for Android, iPhone, iPad, iPod. Bendoku [Color Preview] Level 136, Cheat, Solution for Android, iPhone, iPad, iPod. 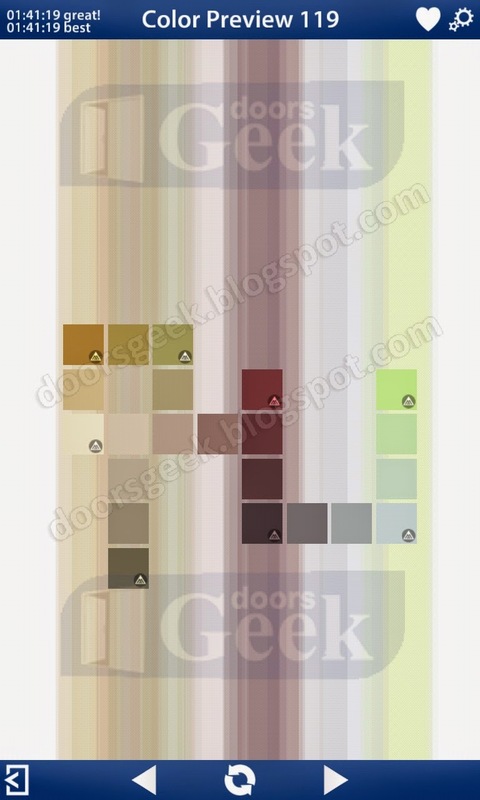 Bendoku [Color Preview] Level 135, Cheat, Solution for Android, iPhone, iPad, iPod. 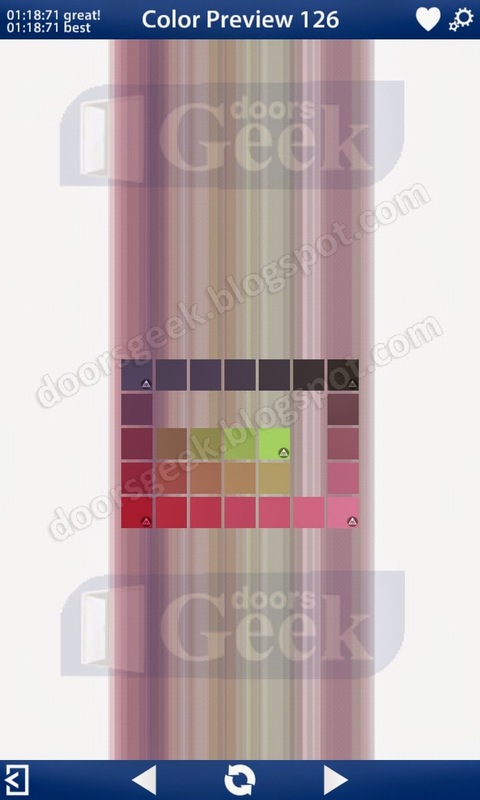 Bendoku [Color Preview] Level 134, Cheat, Solution for Android, iPhone, iPad, iPod. 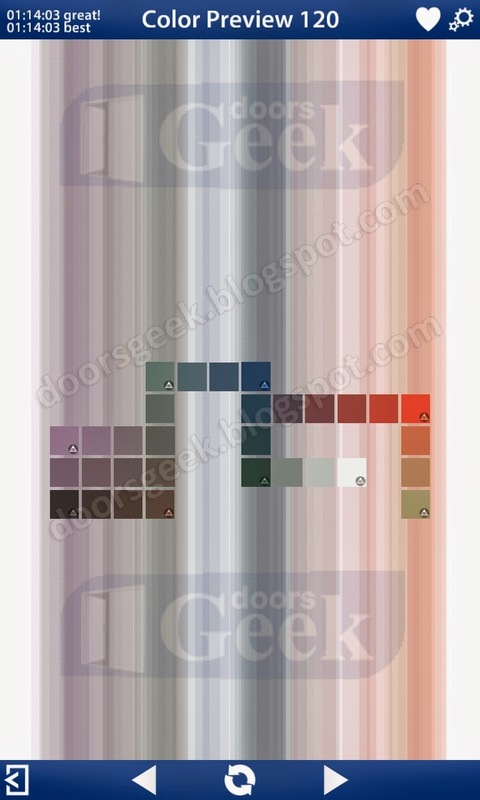 Bendoku [Color Preview] Level 133, Cheat, Solution for Android, iPhone, iPad, iPod. 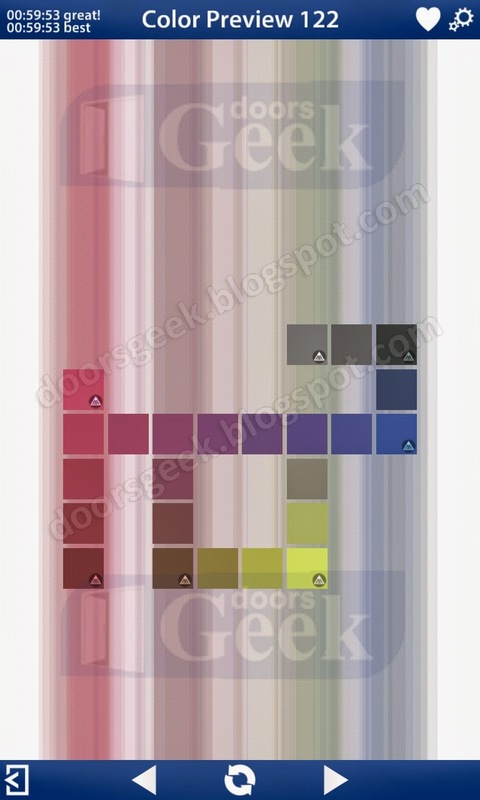 Bendoku [Color Preview] Level 132, Cheat, Solution for Android, iPhone, iPad, iPod. 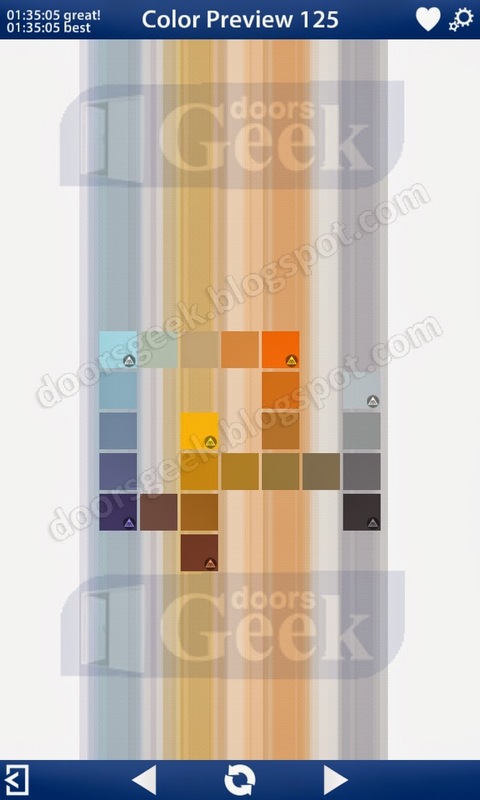 Bendoku [Color Preview] Level 131, Cheat, Solution for Android, iPhone, iPad, iPod. 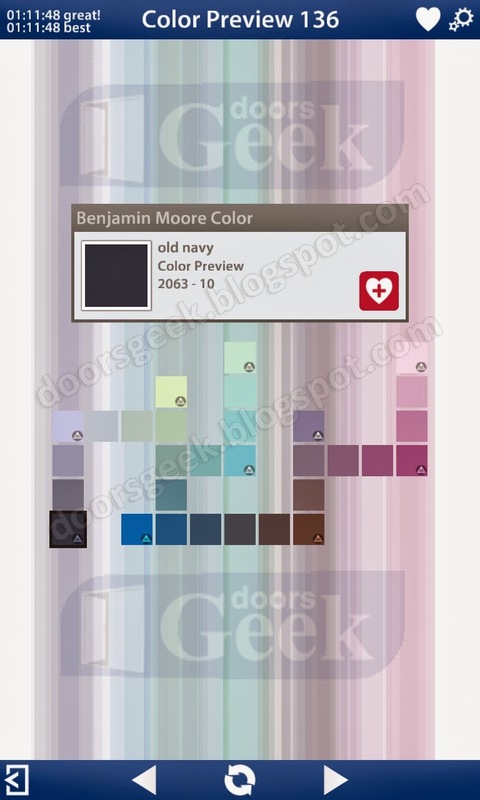 Bendoku [Color Preview] Level 130, Cheat, Solution for Android, iPhone, iPad, iPod. 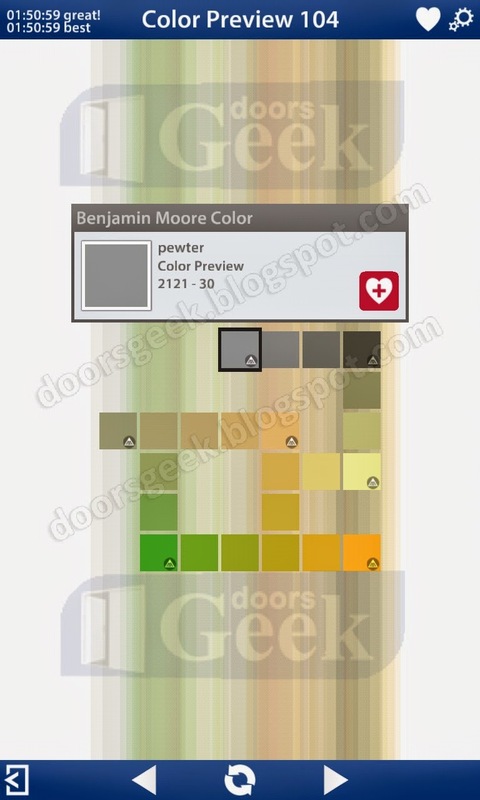 Bendoku [Color Preview] Level 129, Cheat, Solution for Android, iPhone, iPad, iPod. 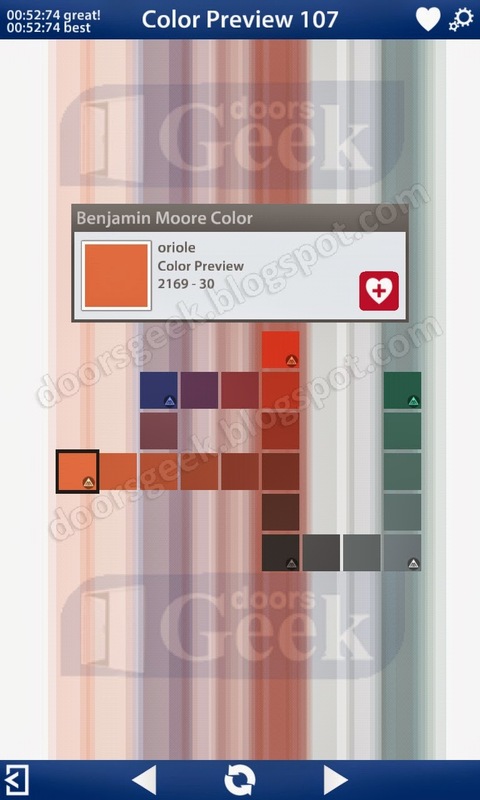 Bendoku [Color Preview] Level 128, Cheat, Solution for Android, iPhone, iPad, iPod. 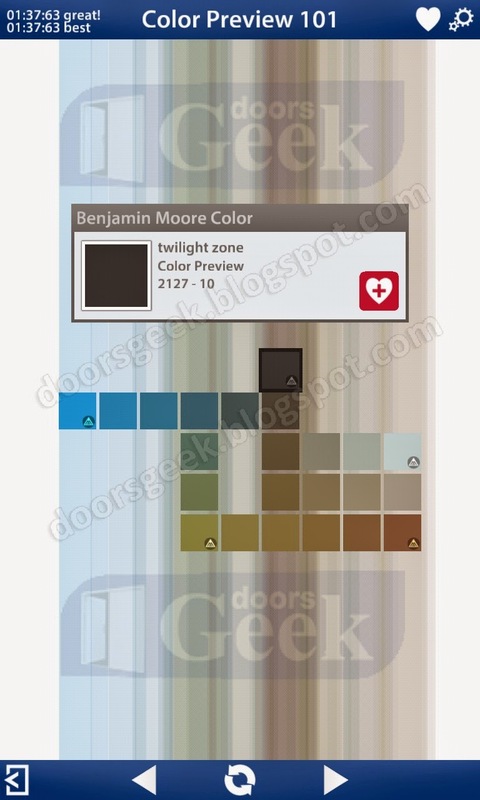 Bendoku [Color Preview] Level 127, Cheat, Solution for Android, iPhone, iPad, iPod. 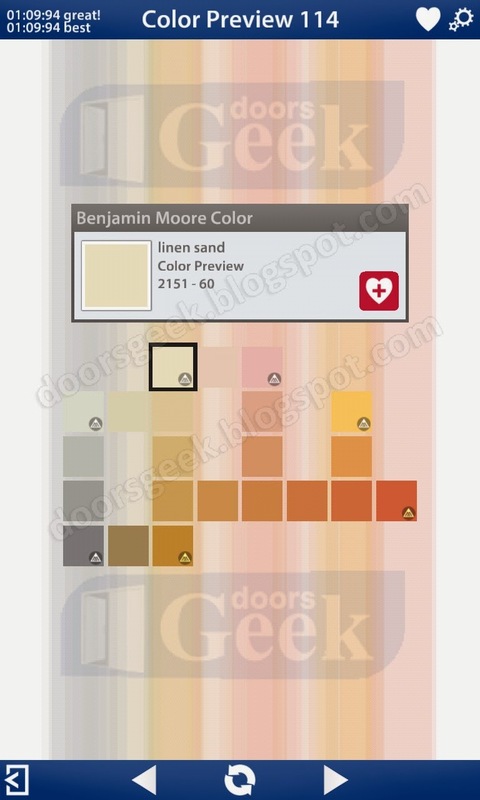 Bendoku [Color Preview] Level 126, Cheat, Solution for Android, iPhone, iPad, iPod. 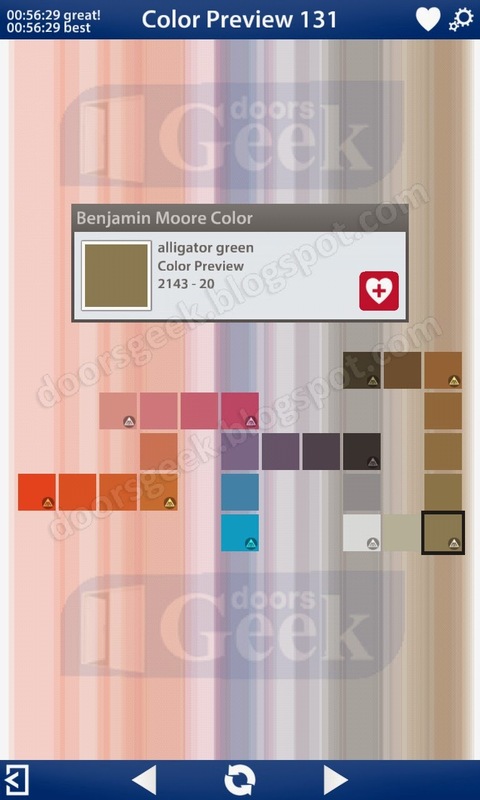 Bendoku [Color Preview] Level 125, Cheat, Solution for Android, iPhone, iPad, iPod. 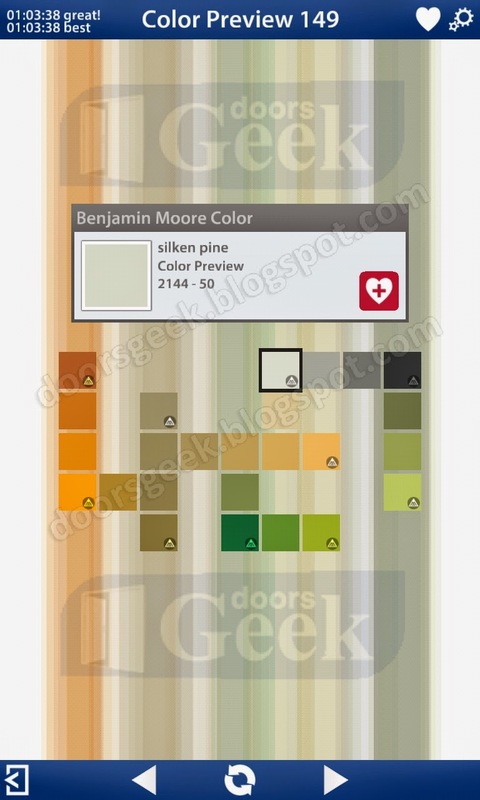 Bendoku [Color Preview] Level 124, Cheat, Solution for Android, iPhone, iPad, iPod. 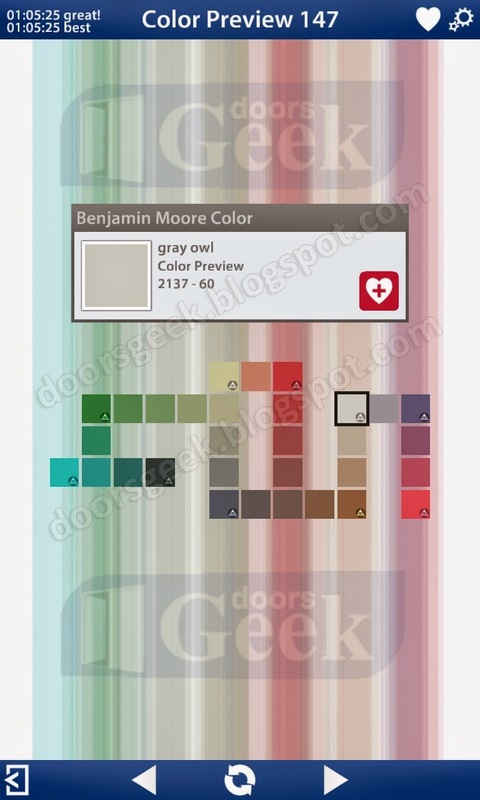 Bendoku [Color Preview] Level 123, Cheat, Solution for Android, iPhone, iPad, iPod. 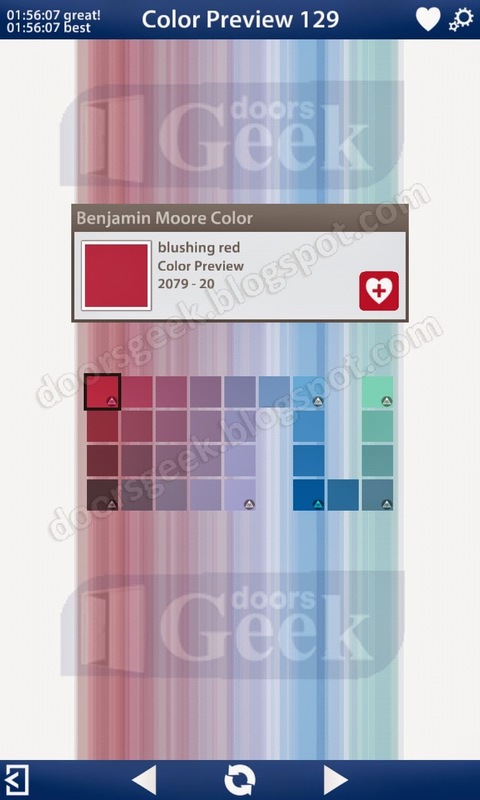 Bendoku [Color Preview] Level 122, Cheat, Solution for Android, iPhone, iPad, iPod. 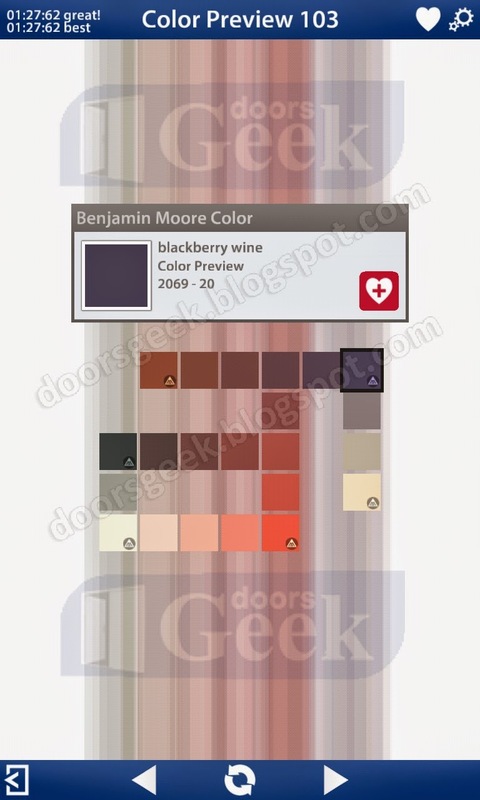 Bendoku [Color Preview] Level 121, Cheat, Solution for Android, iPhone, iPad, iPod. 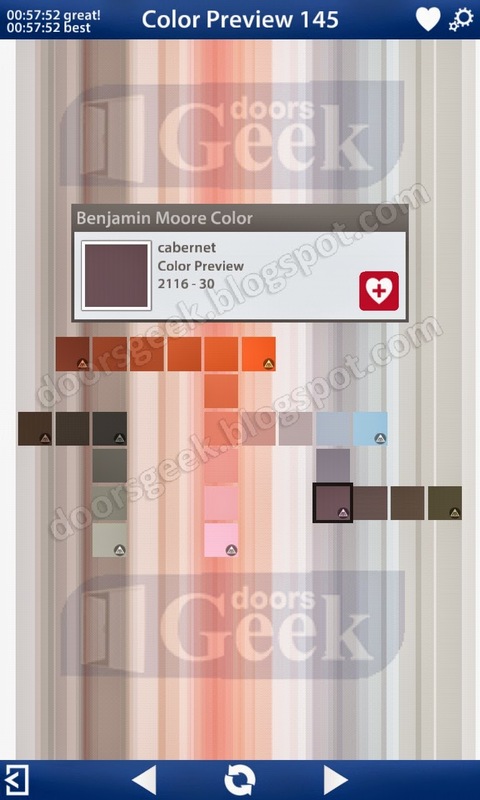 Bendoku [Color Preview] Level 120, Cheat, Solution for Android, iPhone, iPad, iPod. 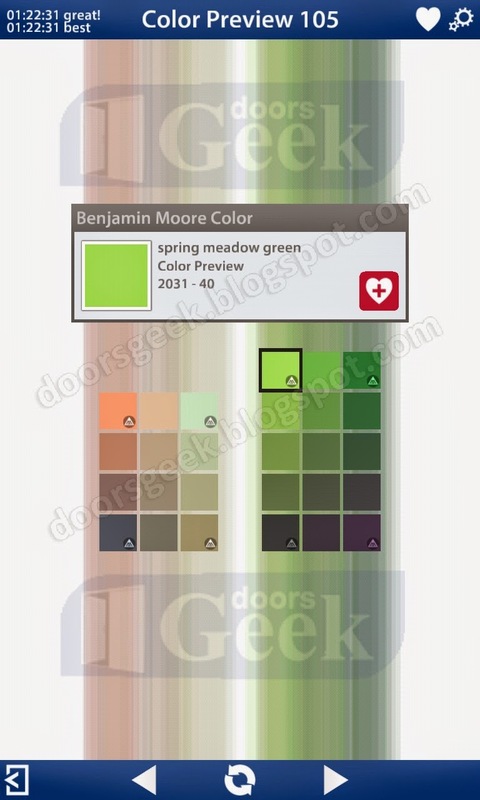 Bendoku [Color Preview] Level 119, Cheat, Solution for Android, iPhone, iPad, iPod. 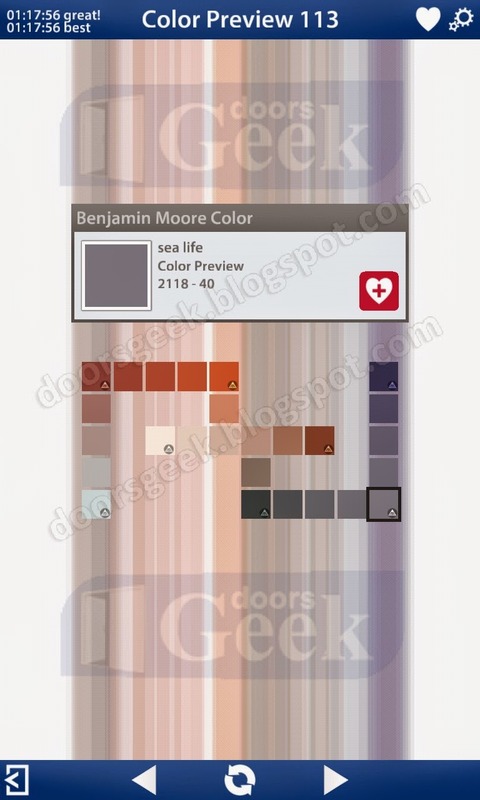 Bendoku [Color Preview] Level 118, Cheat, Solution for Android, iPhone, iPad, iPod. 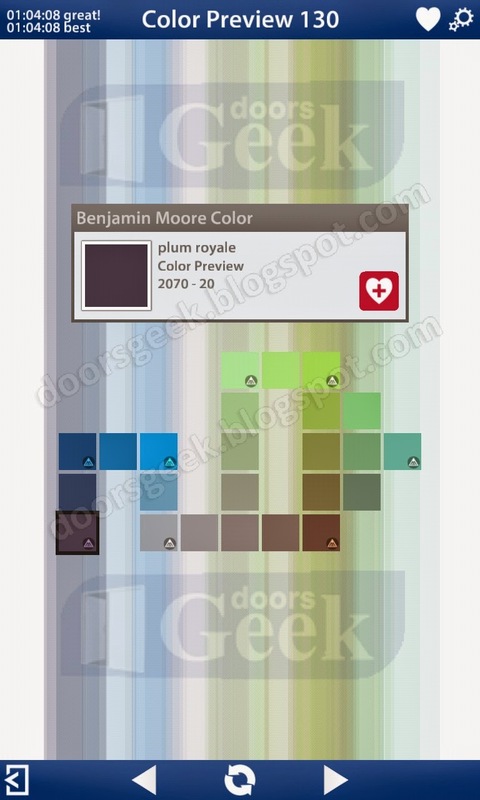 Bendoku [Color Preview] Level 117, Cheat, Solution for Android, iPhone, iPad, iPod. 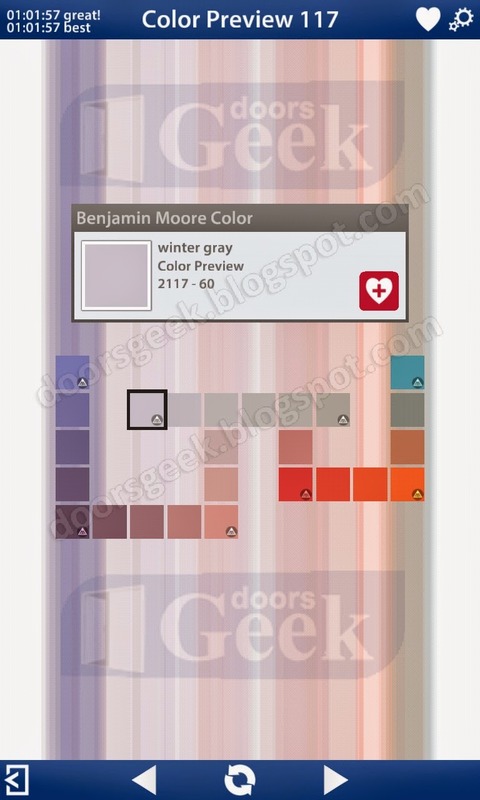 Bendoku [Color Preview] Level 116, Cheat, Solution for Android, iPhone, iPad, iPod. 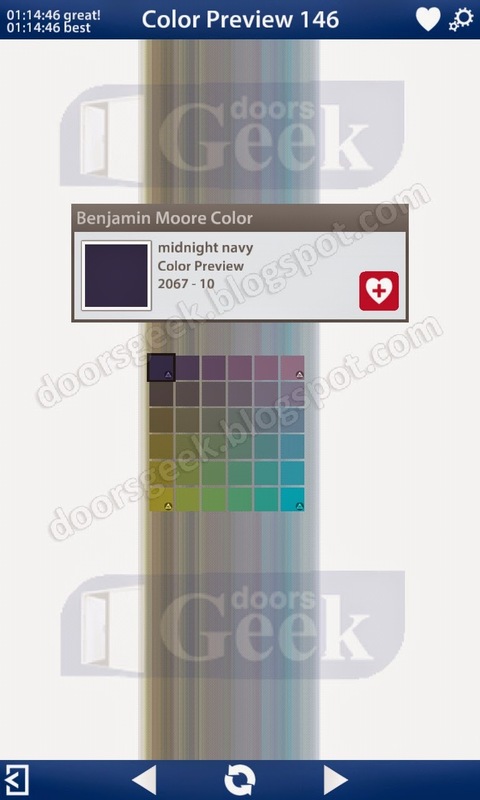 Bendoku [Color Preview] Level 115, Cheat, Solution for Android, iPhone, iPad, iPod. 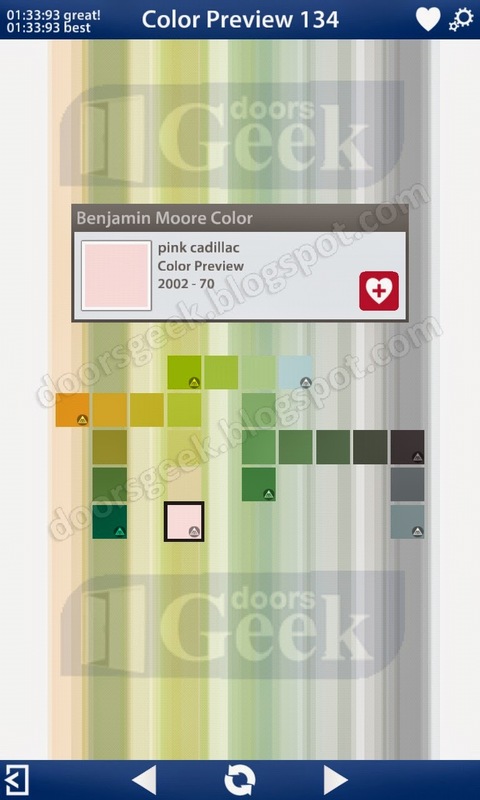 Bendoku [Color Preview] Level 114, Cheat, Solution for Android, iPhone, iPad, iPod. 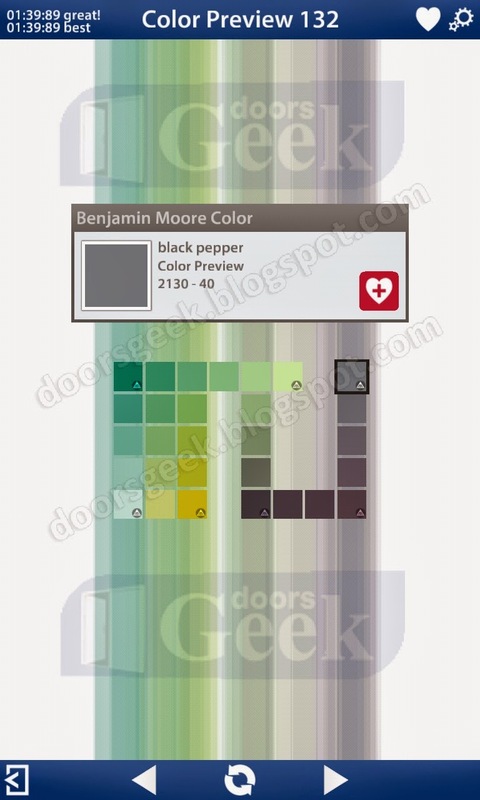 Bendoku [Color Preview] Level 113, Cheat, Solution for Android, iPhone, iPad, iPod. 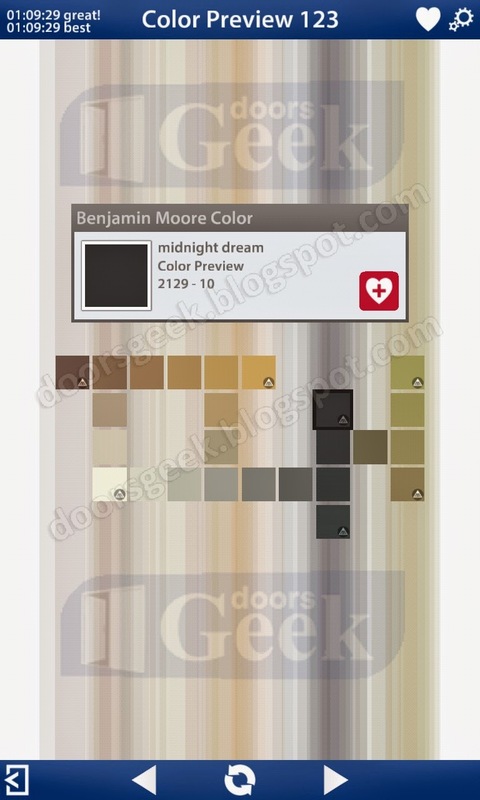 Bendoku [Color Preview] Level 112, Cheat, Solution for Android, iPhone, iPad, iPod. 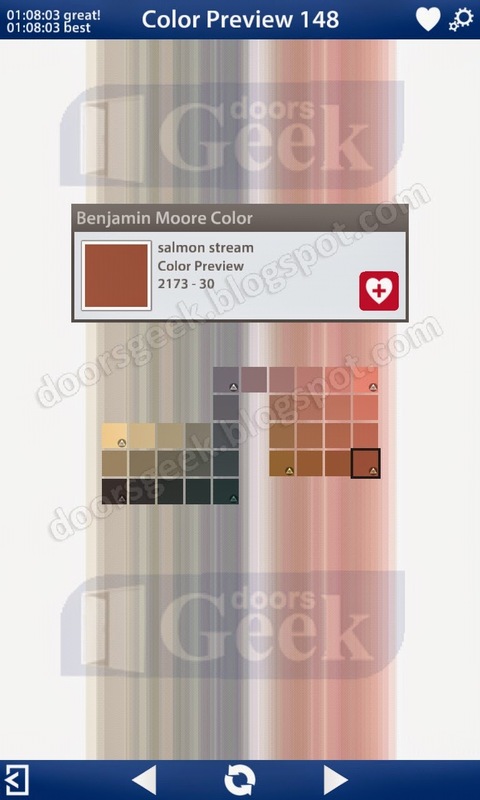 Bendoku [Color Preview] Level 111, Cheat, Solution for Android, iPhone, iPad, iPod. 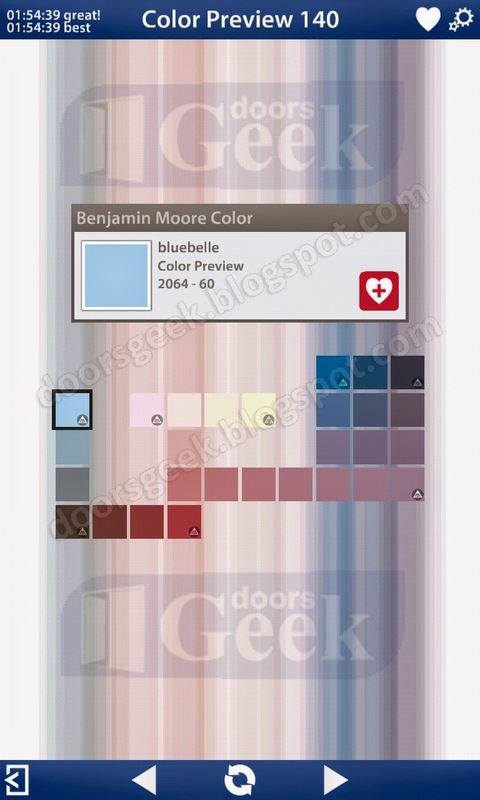 Bendoku [Color Preview] Level 110, Cheat, Solution for Android, iPhone, iPad, iPod. 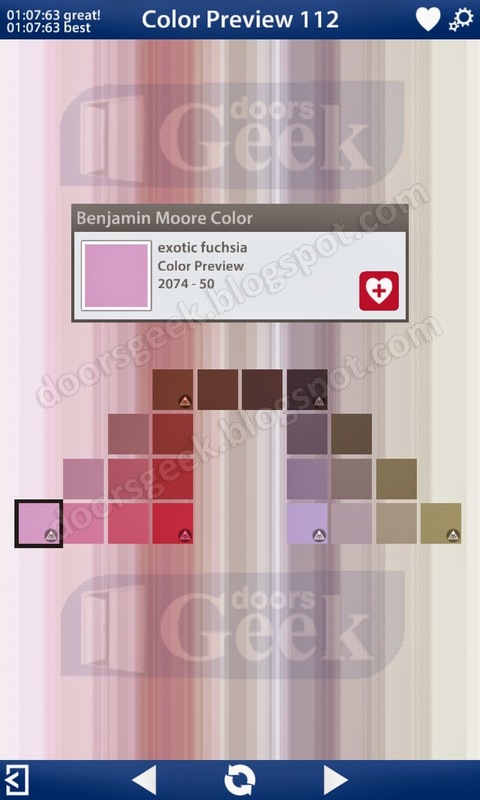 Bendoku [Color Preview] Level 109, Cheat, Solution for Android, iPhone, iPad, iPod. 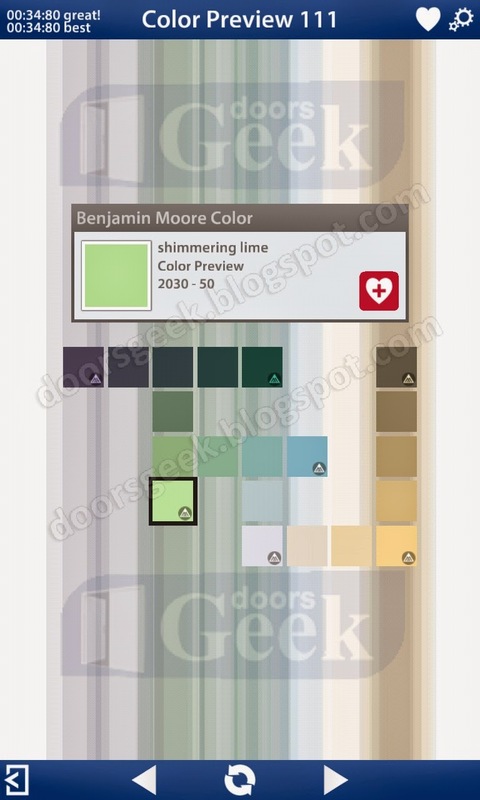 Bendoku [Color Preview] Level 108, Cheat, Solution for Android, iPhone, iPad, iPod. 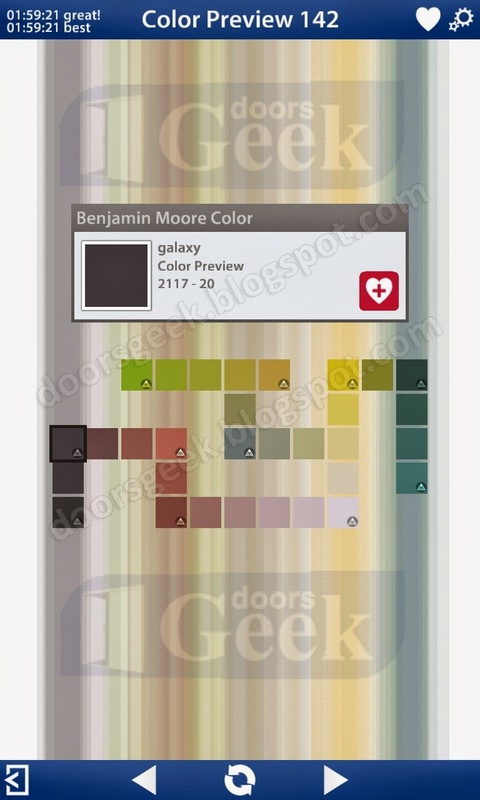 Bendoku [Color Preview] Level 107, Cheat, Solution for Android, iPhone, iPad, iPod. 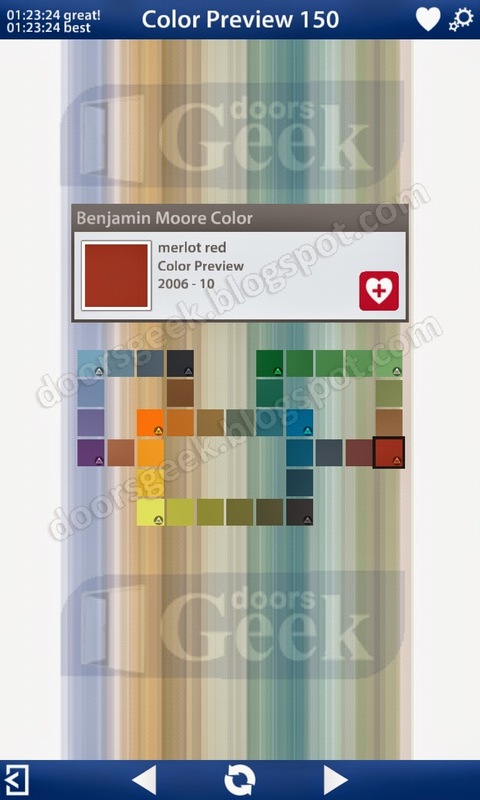 Bendoku [Color Preview] Level 106, Cheat, Solution for Android, iPhone, iPad, iPod. 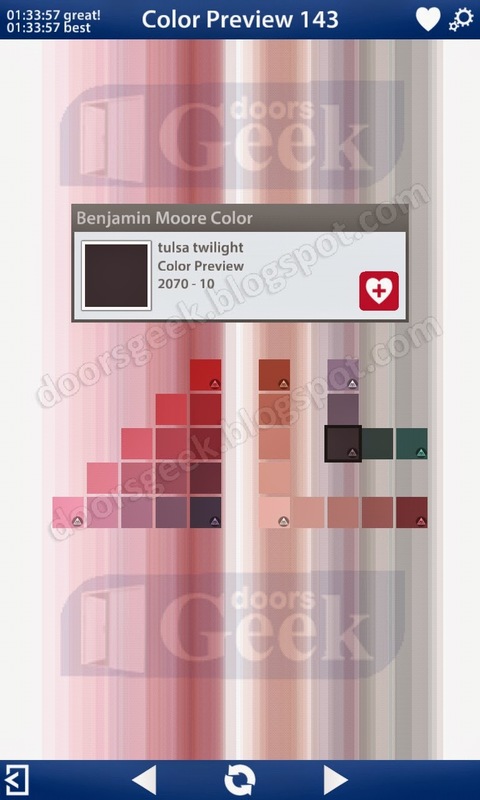 Bendoku [Color Preview] Level 105, Cheat, Solution for Android, iPhone, iPad, iPod. 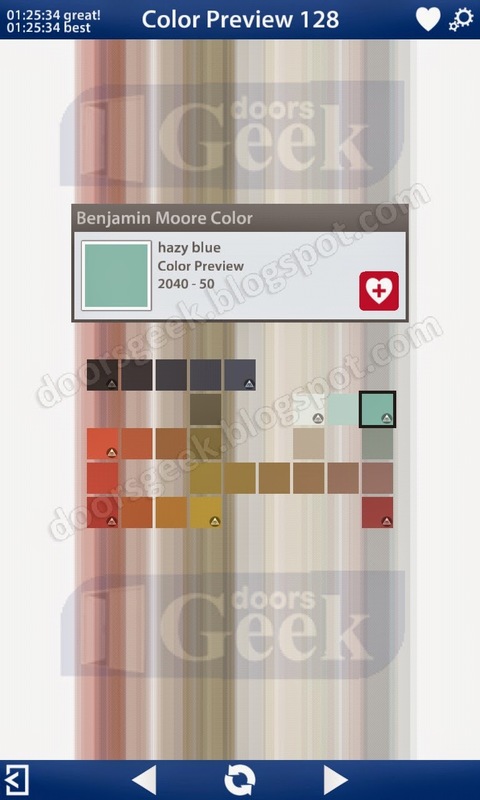 Bendoku [Color Preview] Level 104, Cheat, Solution for Android, iPhone, iPad, iPod. 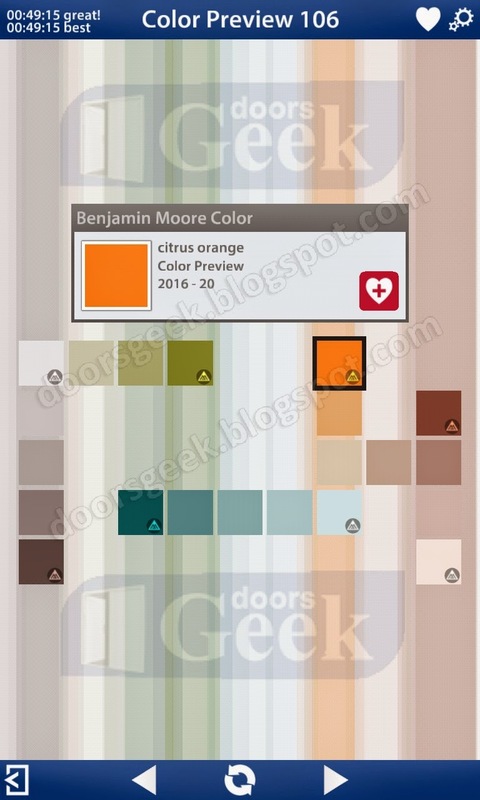 Bendoku [Color Preview] Level 103, Cheat, Solution for Android, iPhone, iPad, iPod. 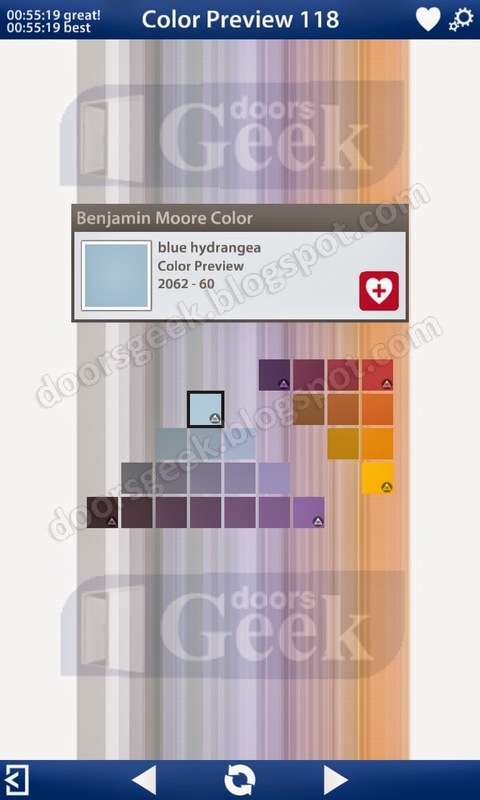 Bendoku [Color Preview] Level 102, Cheat, Solution for Android, iPhone, iPad, iPod. 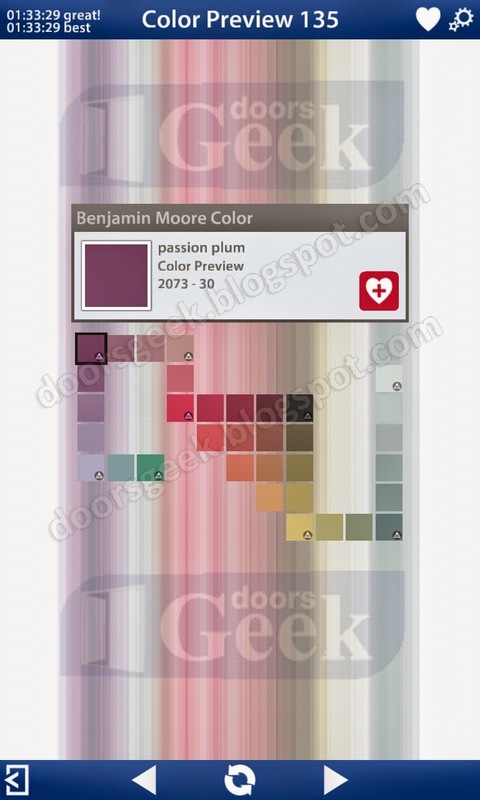 Bendoku [Color Preview] Level 101, Cheat, Solution for Android, iPhone, iPad, iPod.